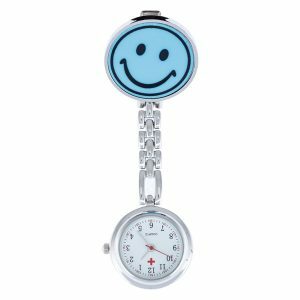 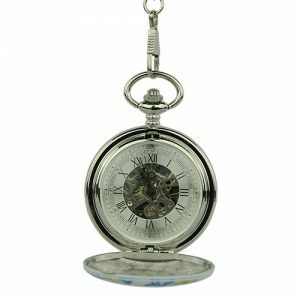 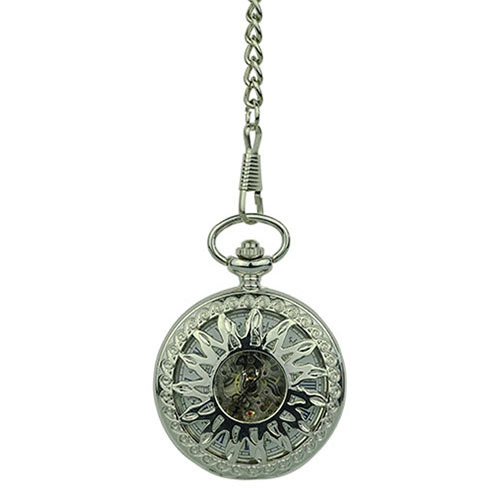 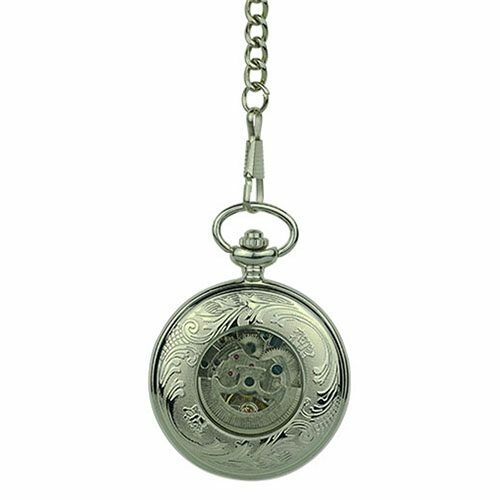 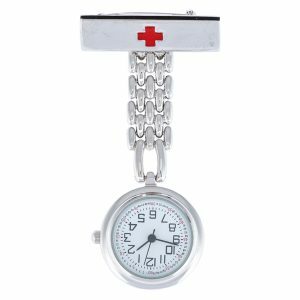 Silver Tone Dancing Sun Pocket Watch - Fob & Co. 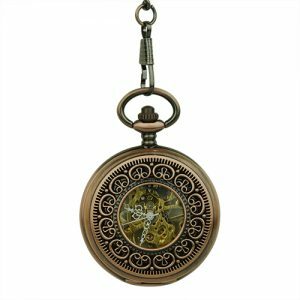 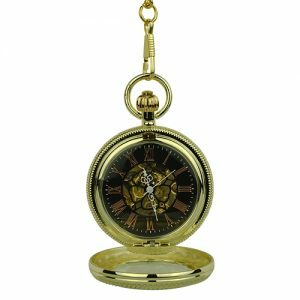 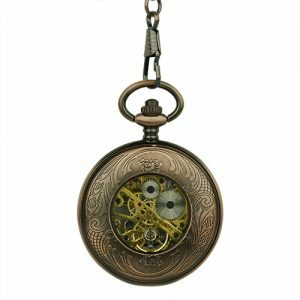 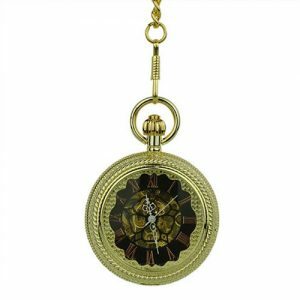 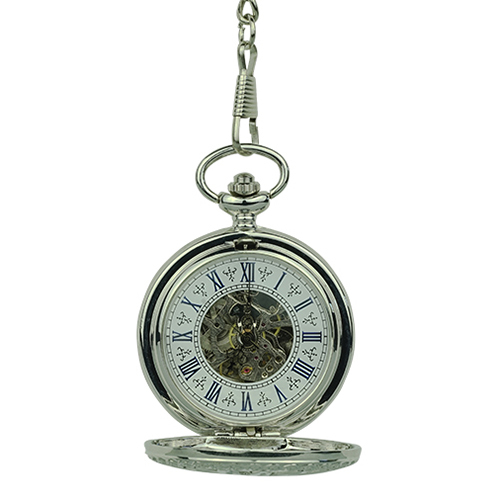 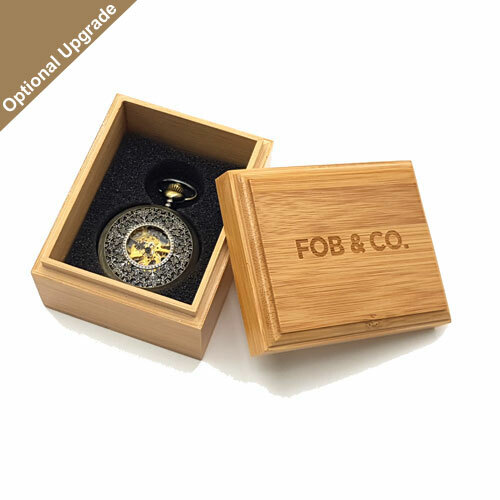 If the traditional look speaks to you, be sure to give this classic pocket watch a thorough look! 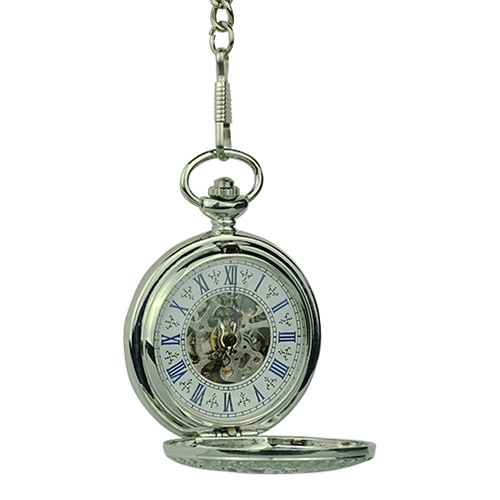 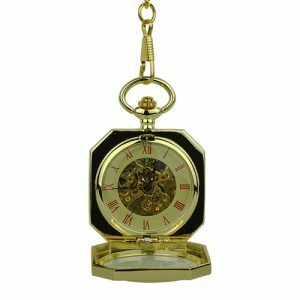 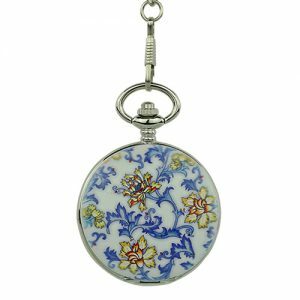 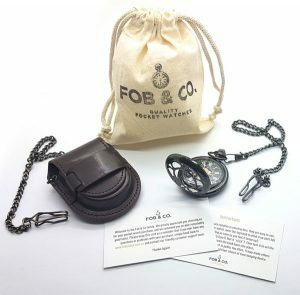 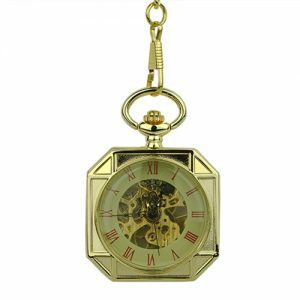 It features classic mechanical movement and a good-looking fob chain.